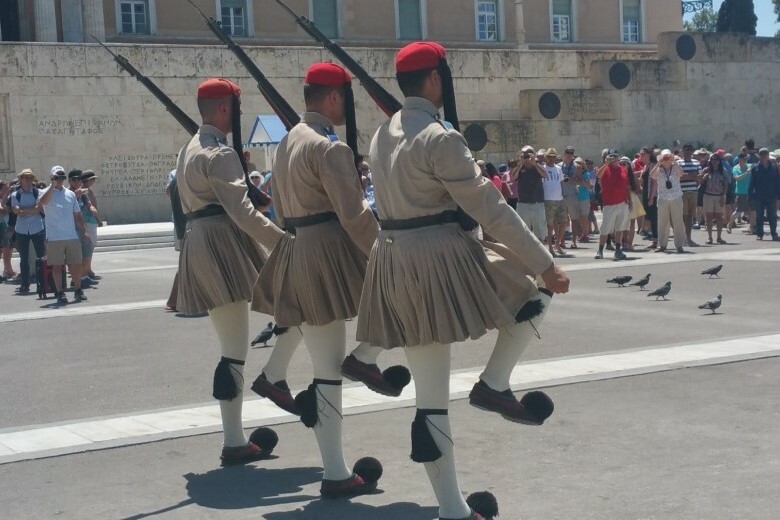 Join our Katakolon team and create your own unique experience in Greece. √ The Travel Insiders provide certified tourist guides by the Greek Ministry of Tourism with the license to conduct tours within archaeological sites & museums in Greece. √ They guarantee a 100% safe and punctual return to the port. √ It is the only agency in the area which keeps maximum participation at a low of 15-19 persons at a most competitive price! √ Enjoy the free Wi-Fi while traveling in luxury and comfort in their brand-new air-conditioned vehicles. 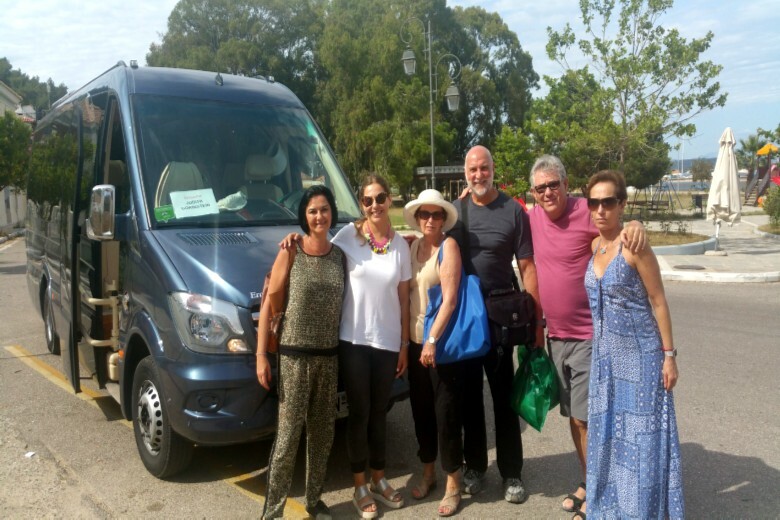 √ Combine services at other Greek ports of call and enjoy a discount of 10% on your Olympia tour if you book more than one tour OR/AND transfer with The Travel Insiders. Come aboard this ultimate experience through the Olympia region. 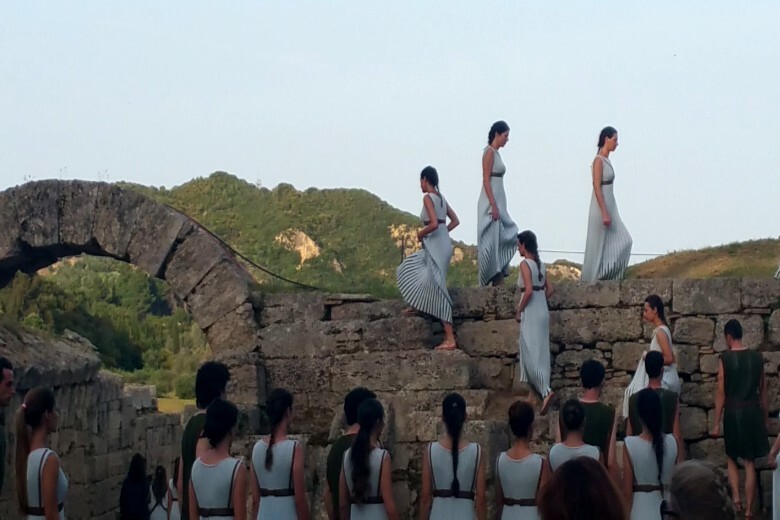 On this semi-private 5-hour tour, you will have the opportunity to explore not only the birthplace of the Olympic Games, Ancient Olympia, but also the beauty of its surroundings. Experience the countryside as an insider and taste the best of the world-renowned products of the Greek land free of charge. 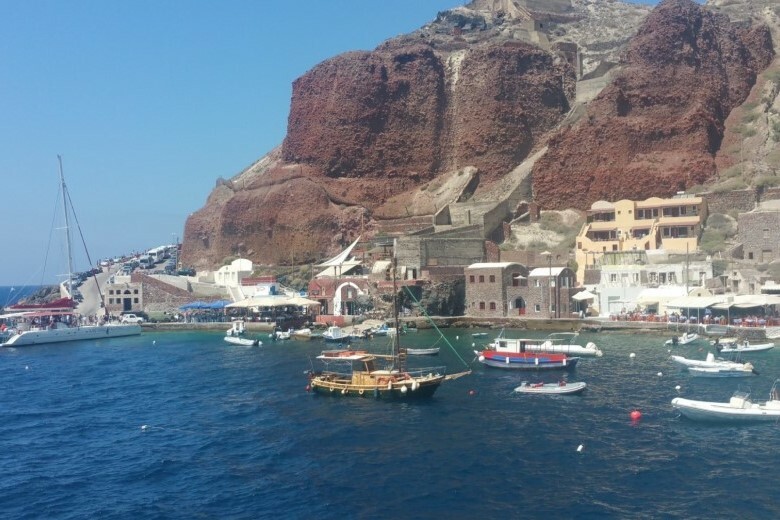 Katakolon Port – Your meeting point will be within the port of Katakolon. On the way to Olympia, your local certified tourist guide will provide you with all the historical and cultural background of the area. 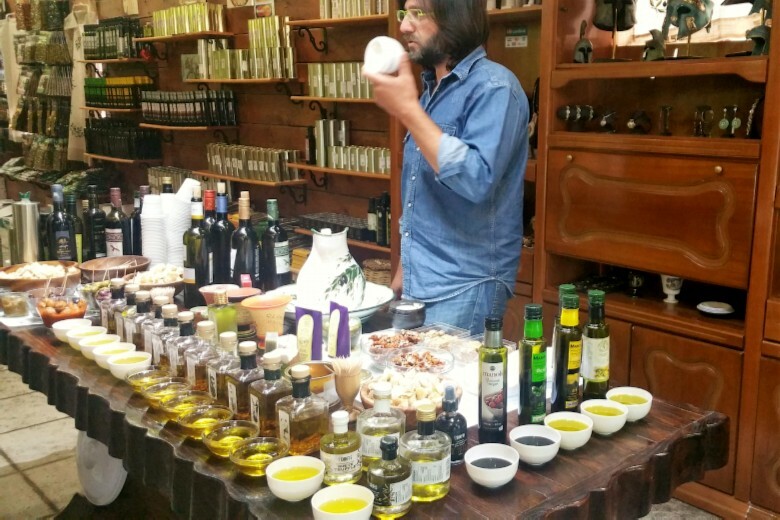 Enjoy a free wine and olive oil tasting at a local Association of Agriculture – Grasp the opportunity to experience a free wine and olive oil tasting from the famous Greek olives and blends of olive oil to the superb local wines and local delicacies. Tingle your taste buds as you try the different products and enjoy some shopping at the adjacent market. Visit the Olympia Archaeological Site with a local certified tourist guide – Listed as one of the monuments of the world heritage of UNESCO, this beautiful archaeological park is sure to reward you! Upon arrival at Olympia, you will be assisted to buy the tickets in order to avoid waiting in a long queue. 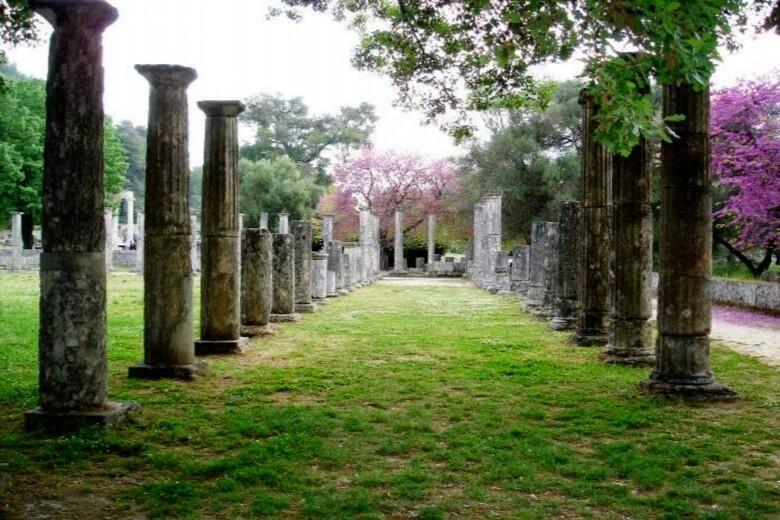 Walk to the nearby Archaeological Museum of Ancient Olympia – A 5-minute walk will bring you to the treasures of the Archaeological Museum of Ancient Olympia. The museum is a real revelation! 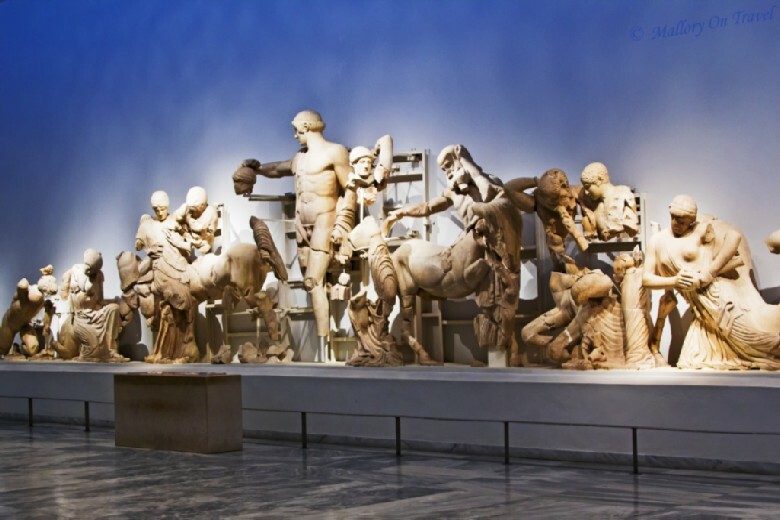 It houses the antiquities from the site excavations, such as the Hermes of Praxiteles statue, the statue of Nike and the Pediments of the Temple of Zeus. Everything is ORIGINAL! 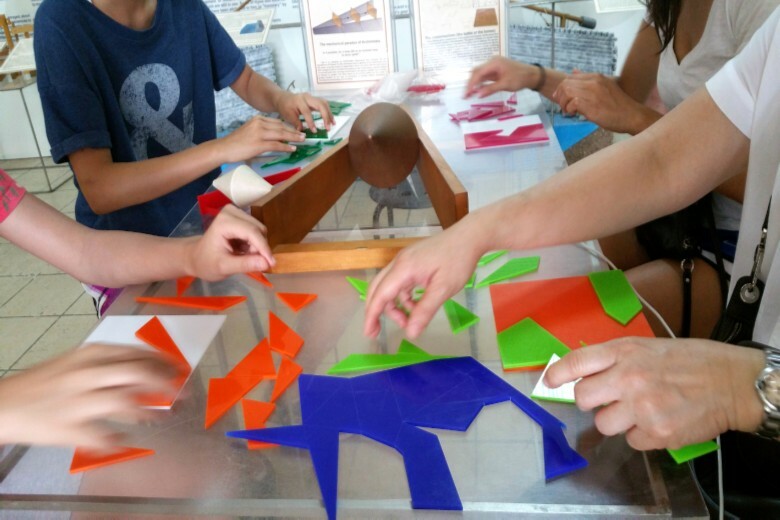 Spend some free time in the modern village of Olympia – Spend some time in the modern village of Olympia to relax, grab one of the famous Greek souvlakia and enjoy some shopping at one of the many souvenir and jewelry workshops. Take a dip in the Ionian Sea at the Beaches of Agios Andreas, Skafidia or Kourouta – An ideal way to cool-off and unwind over a snack or refreshing drink. These seaside areas offer the perfect combination of endless blue and an amazing view of the Ionian Sea. The clean beaches are deal for families with young children since the waters are crystal clear and safe. Sunbed, showers, changing cabinets and Wi-Fi are provided free of charge. 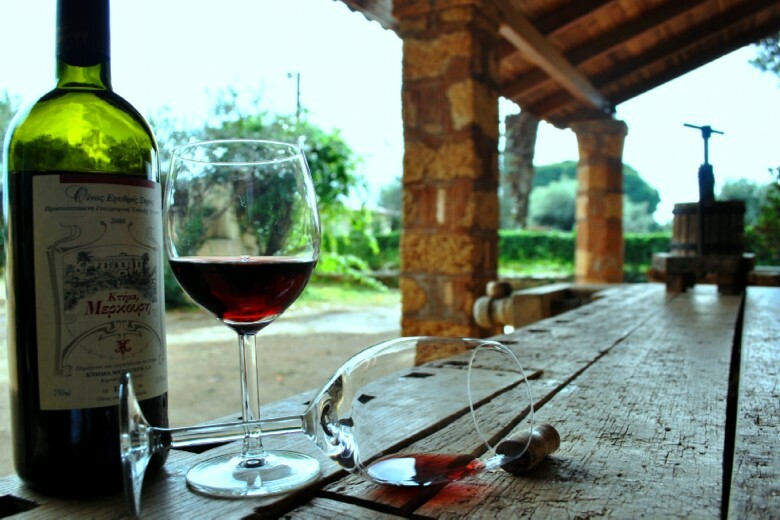 Live the exquisite wine-tasting experience at one of the family-owned wineries – Off the beaten track, the “wine road” leads you to the local wineries with their extensive history in the production of wine and olive oil. They belong to families with a variety of interests, but a particular love of the earth. One can visit not only the wine production facilities, the vineyards and olive groves, but also taste the products of the famous Greek land. Get an insight into the Greek Orthodox religion at Kremasti Monastery – The local Monastery of Kremasti is located in a small village near Olympia. Literally hanging off the rock, one can easily see how it got its name. Standing majestically at an imposing height, its size and its architecture as it appears to be suspended from the rocky mountainside. The chatty nuns living there are always willing to share their stories with their visitors.